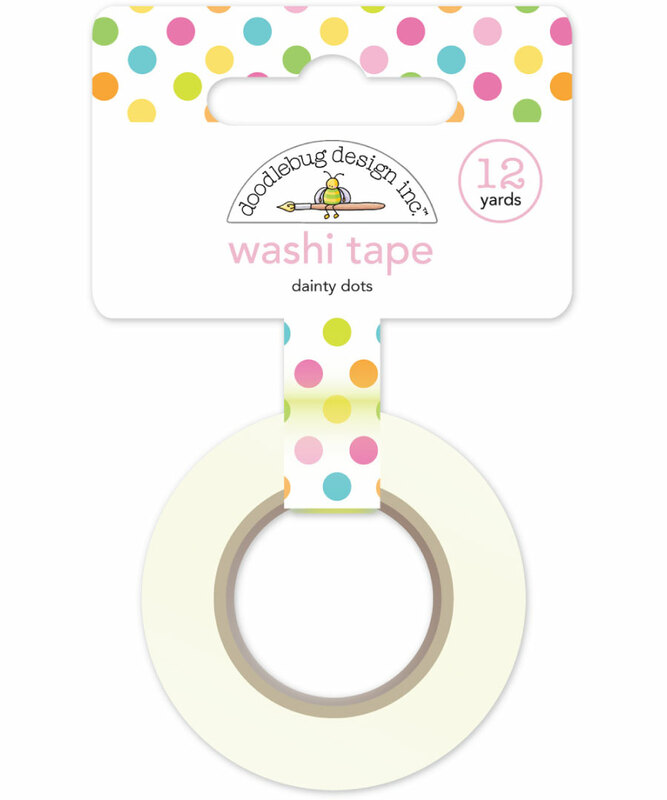 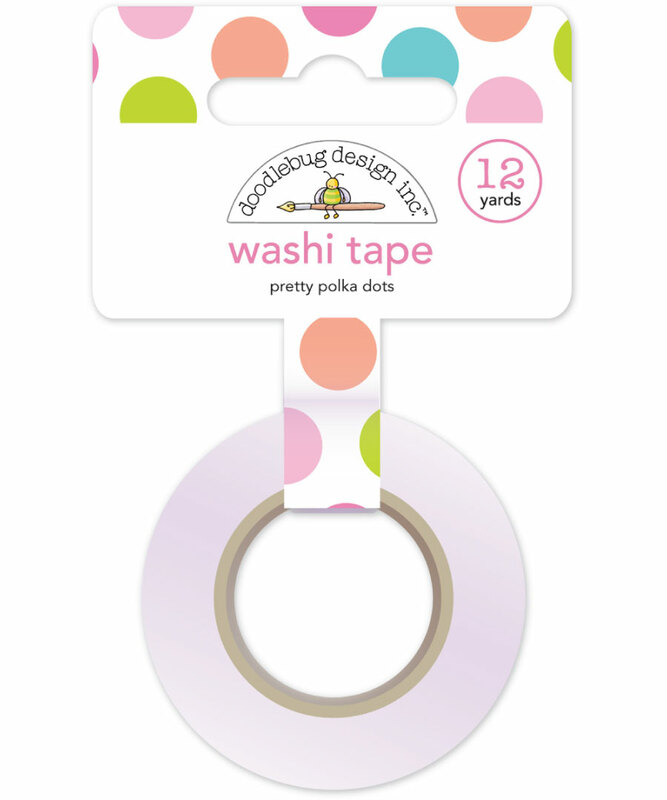 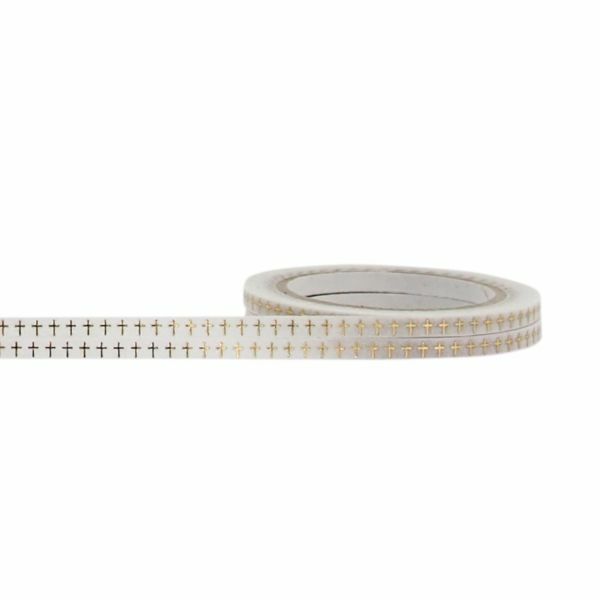 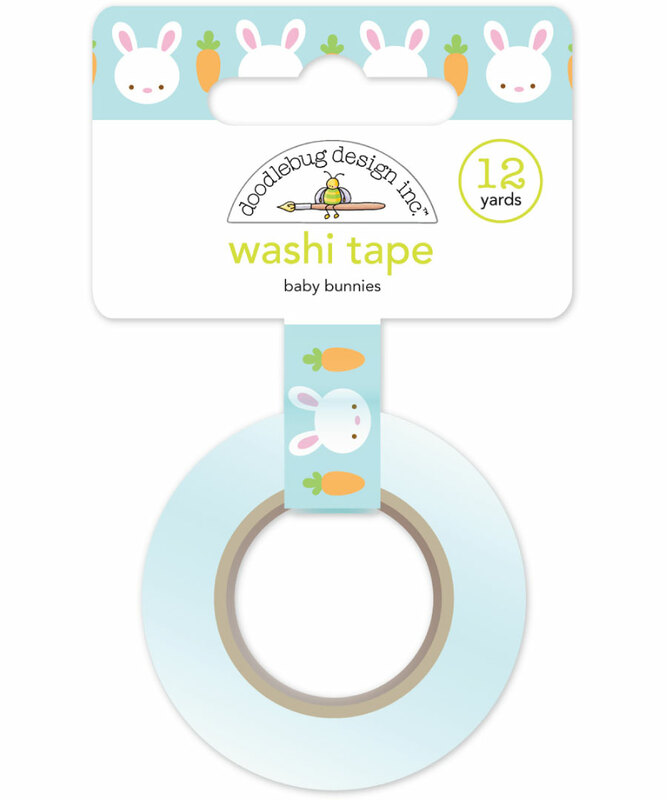 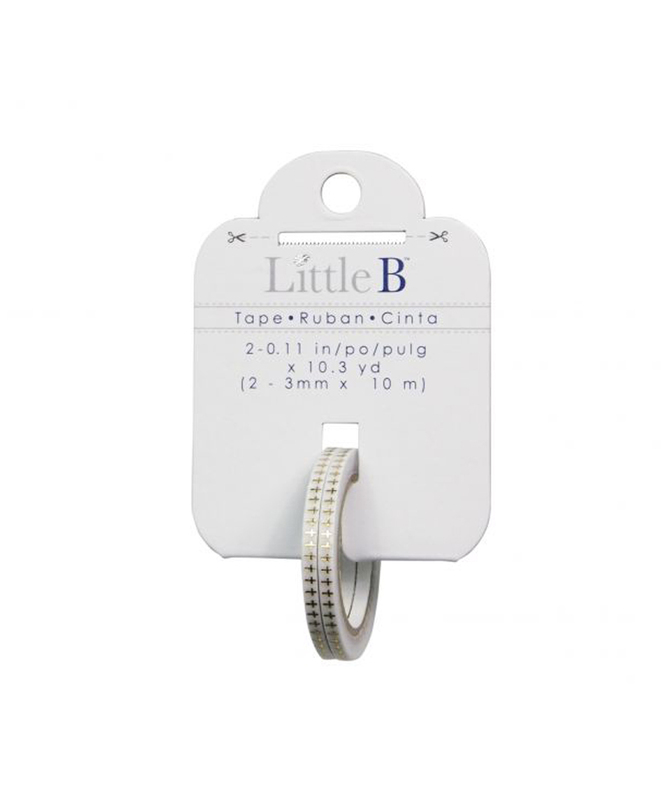 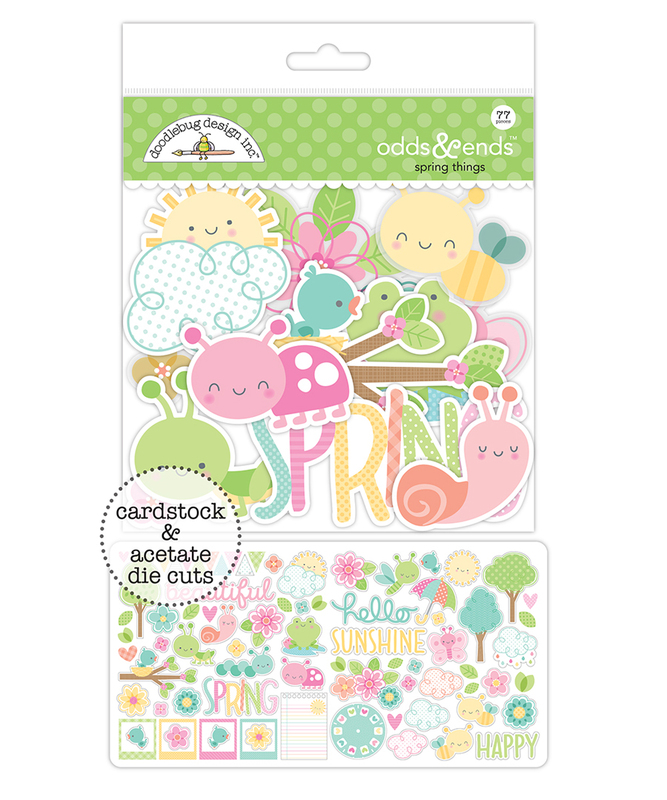 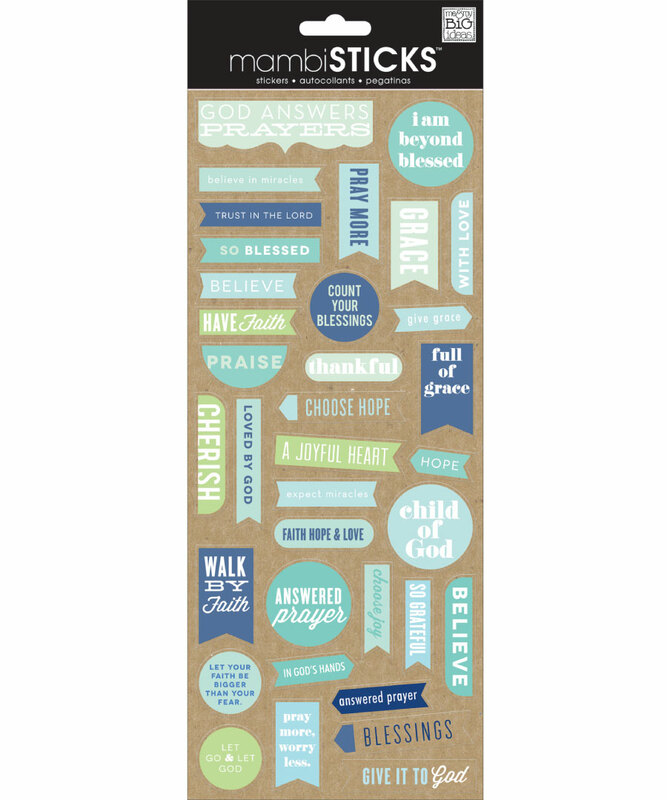 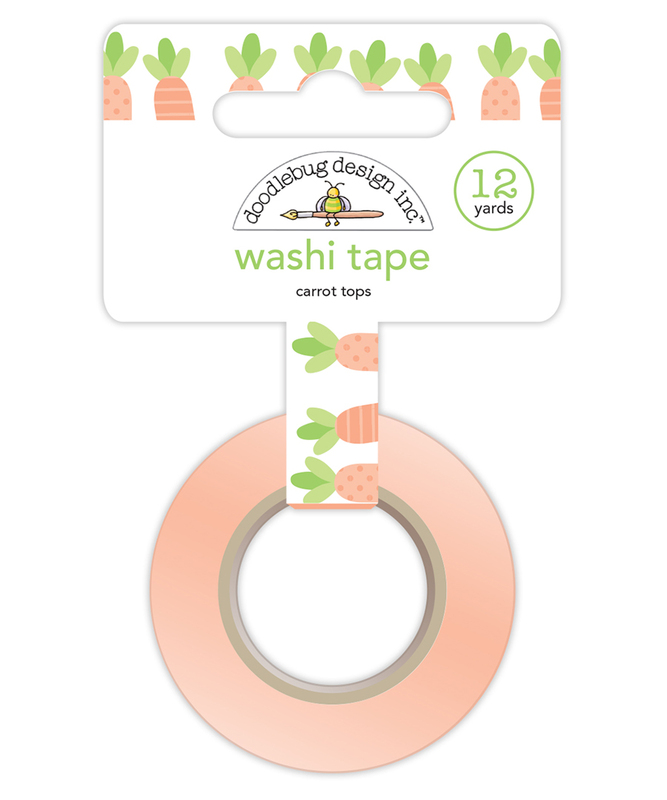 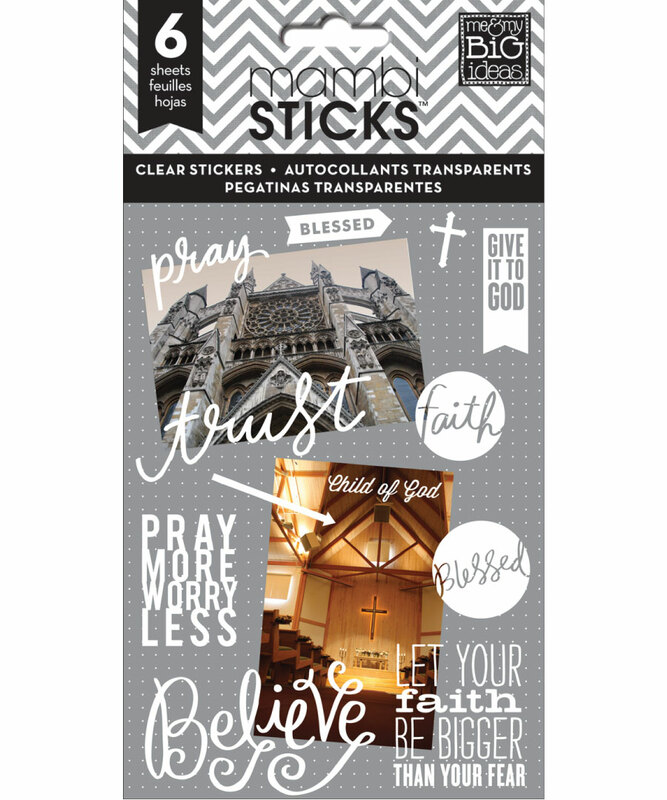 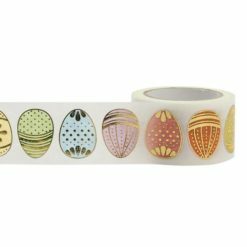 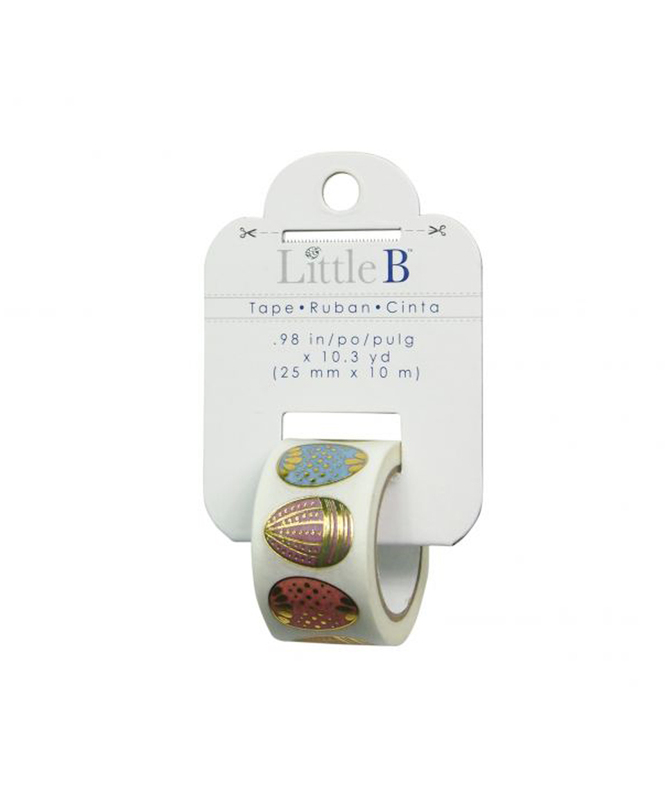 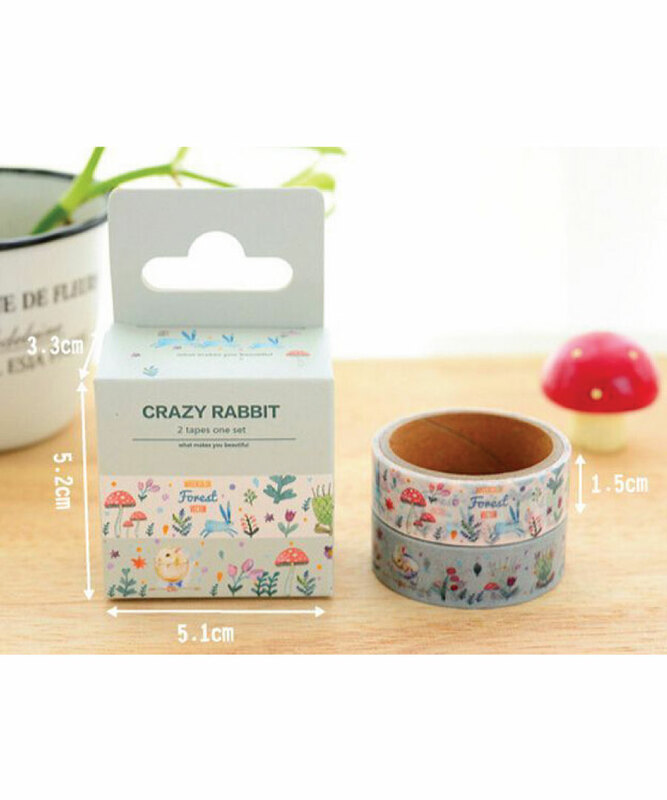 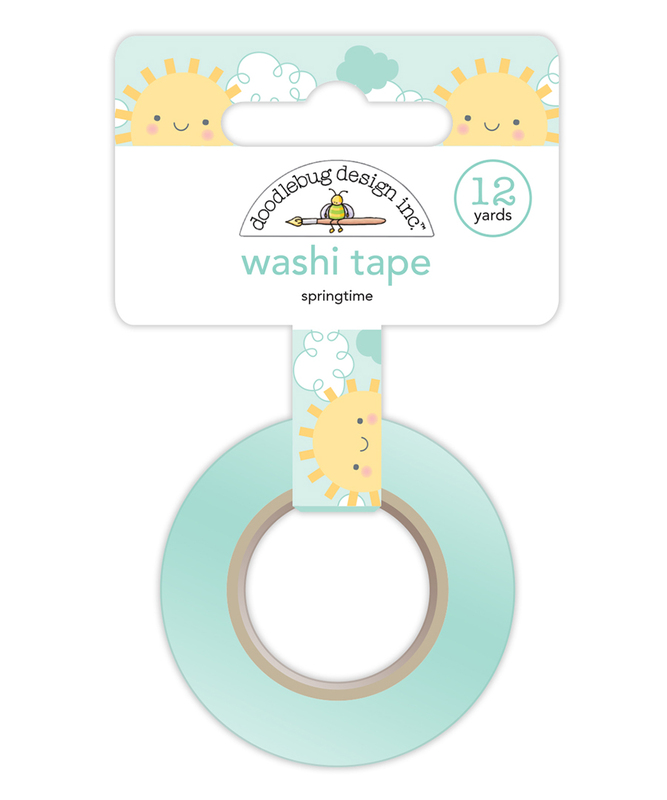 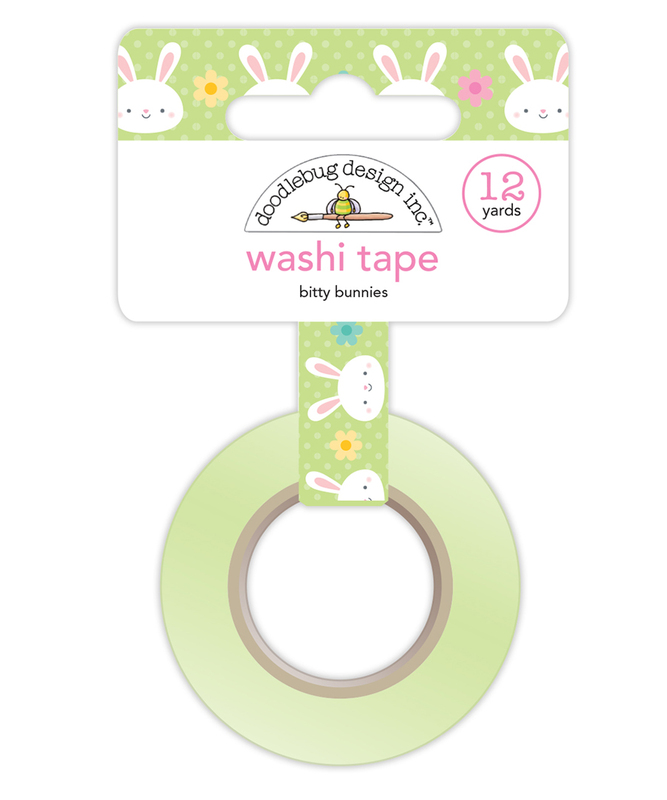 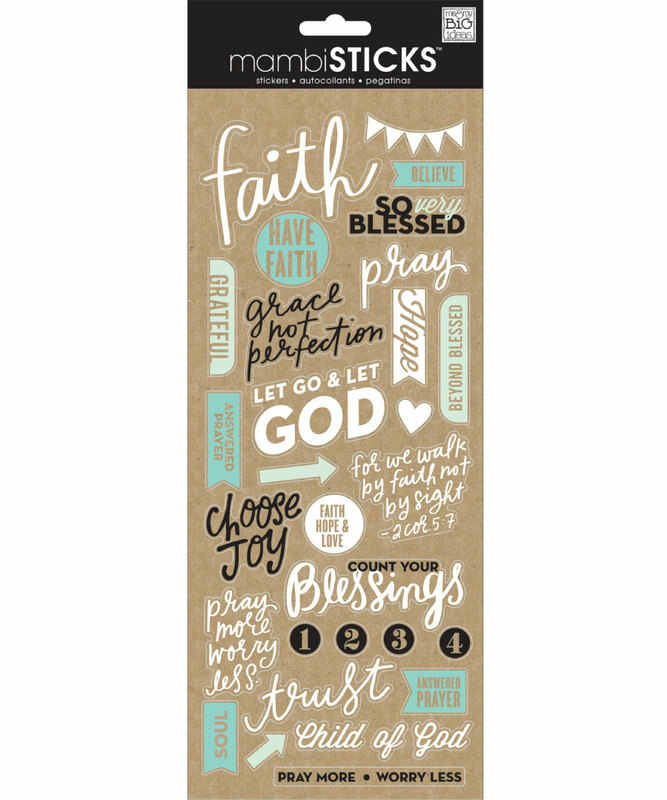 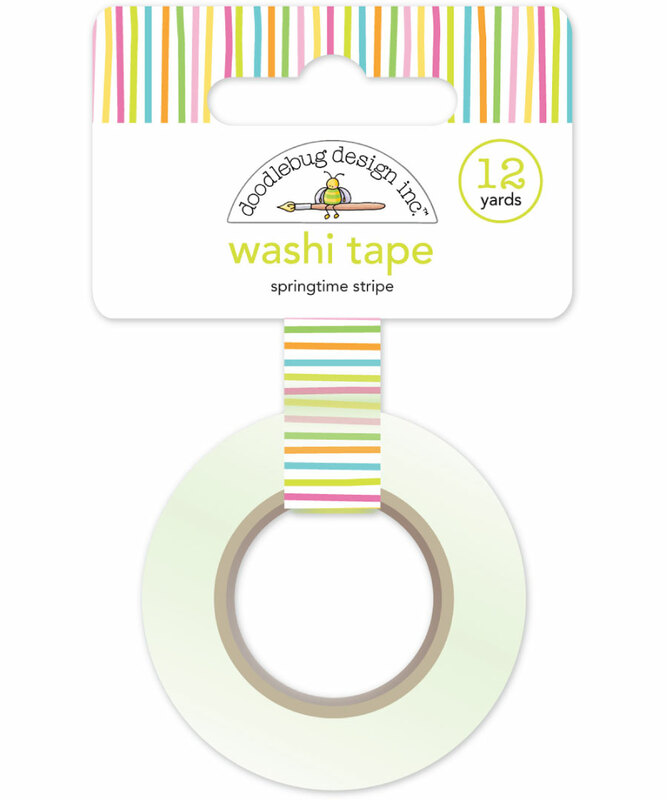 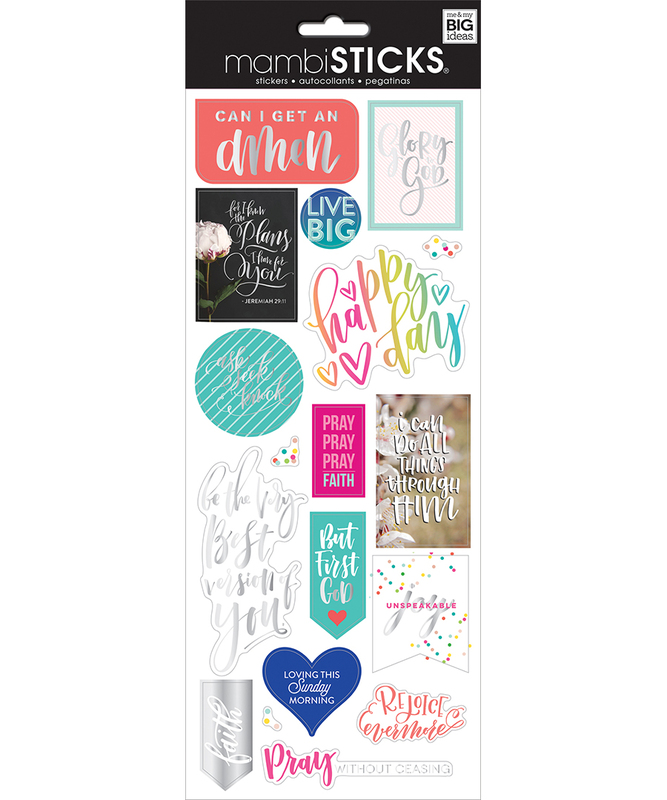 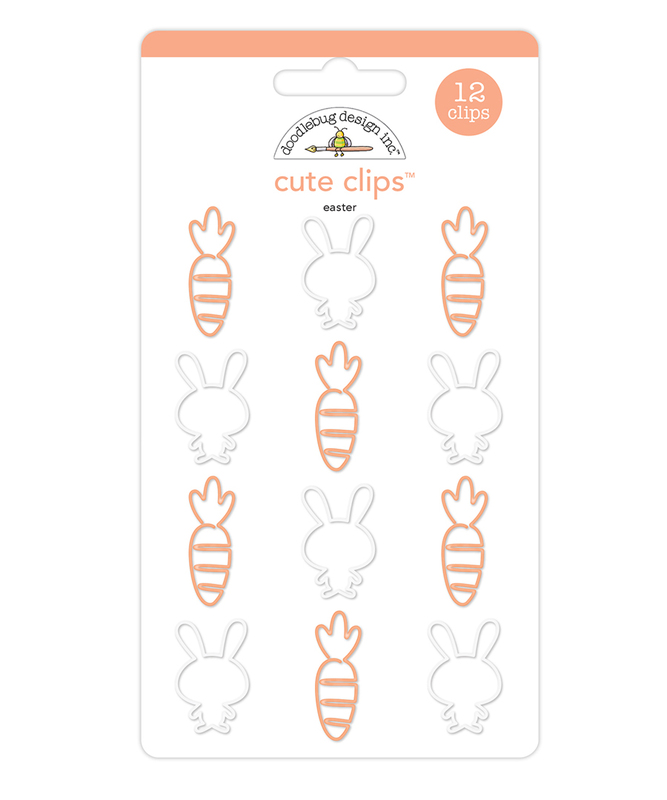 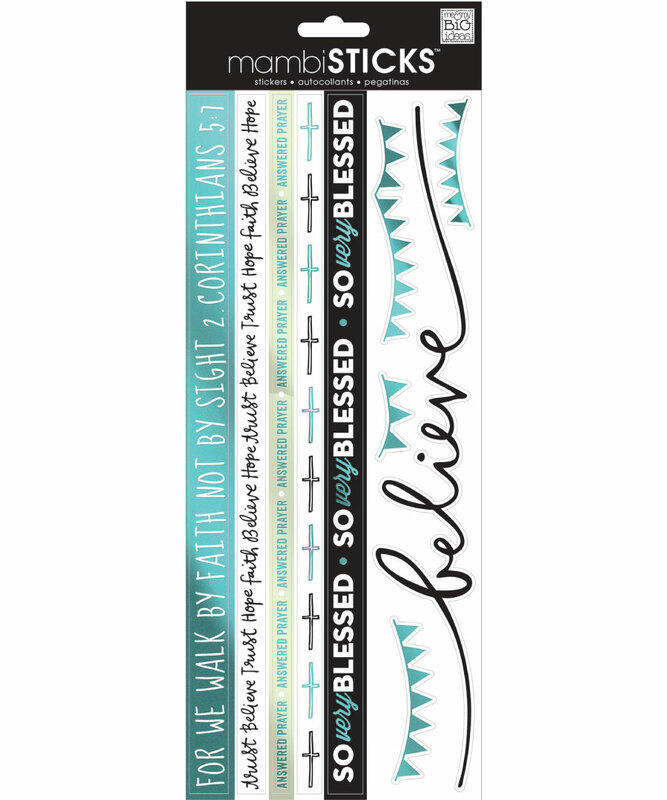 View basket “Doodlebug Carrot Tops washi tape” has been added to your basket. Easter evokes images of bunnies, chocolate eggs and lovely spring-colours. 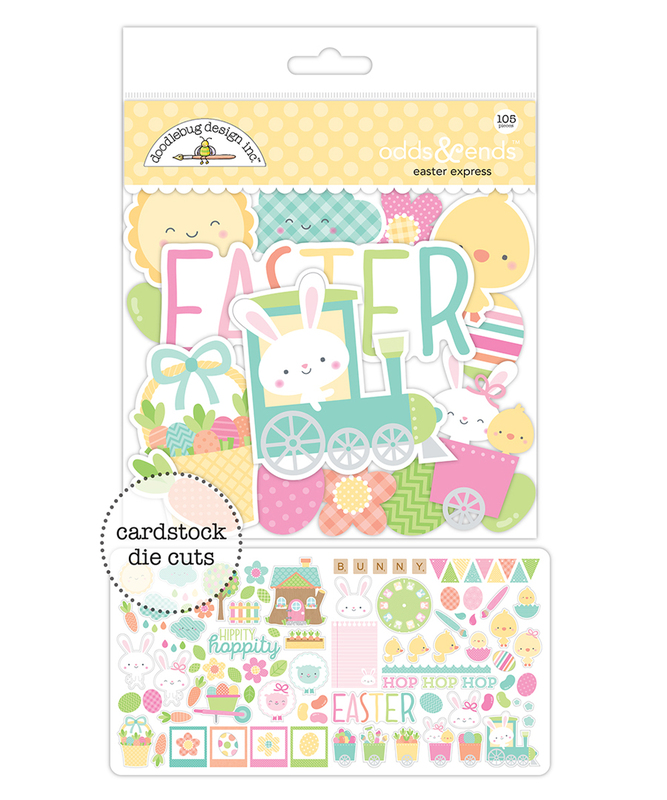 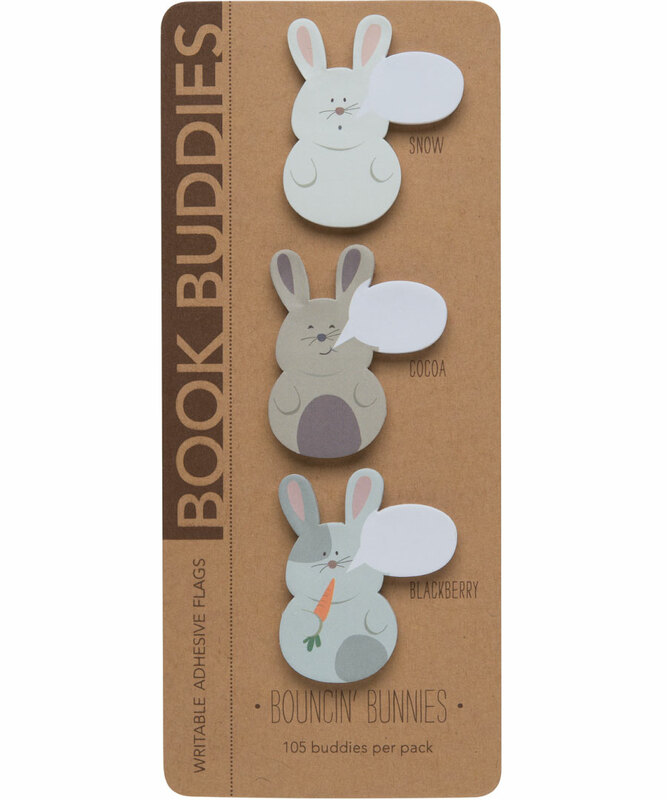 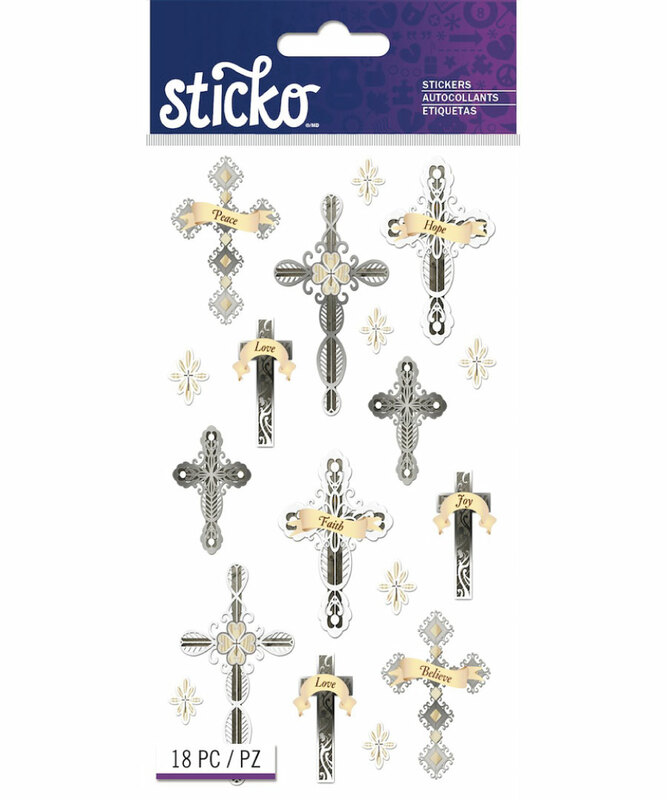 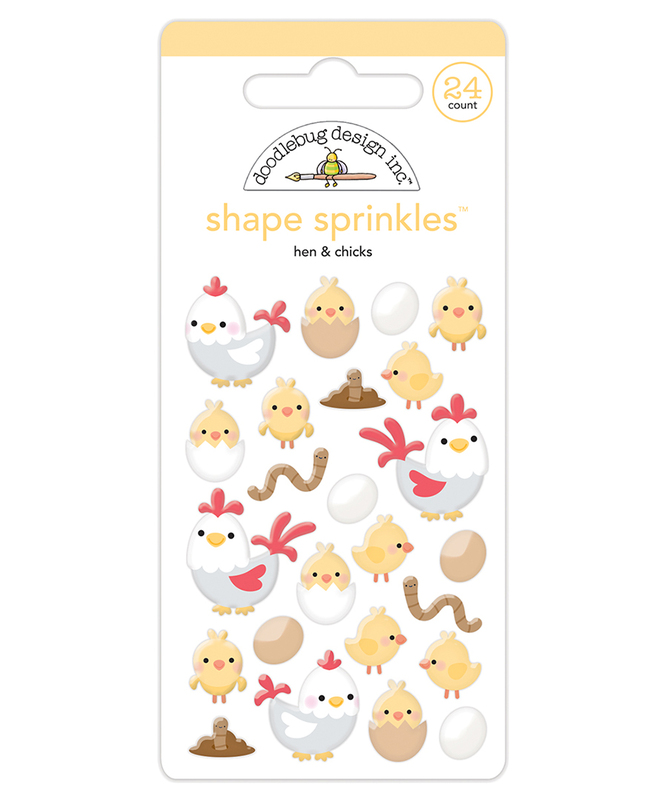 Turn your house into the Easter Bunny’s favourite hang-out with our seasonal items.